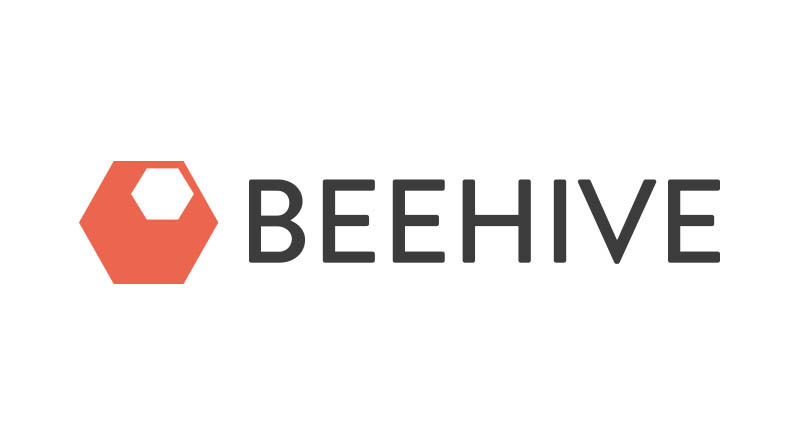 Beehive is a full-service agency with specialism in online and mobile research techniques. We are London based but design and manage UK, European and Global Insight programmes including customer experience and satisfaction, customer research panels/communities (B2B & B2C), and employee satisfaction. We use advanced analytical techniques to deliver insight that ‘tells a story’, makes recommendations and prioritises action. Our experienced team of senior researchers provide expert consultancy and a flexible, agile service. We have confidence to challenge you – and ourselves – to ensure we meet your goals. We are always ready to go the extra mile for our clients.